Too many people suffer from lower leg pain. 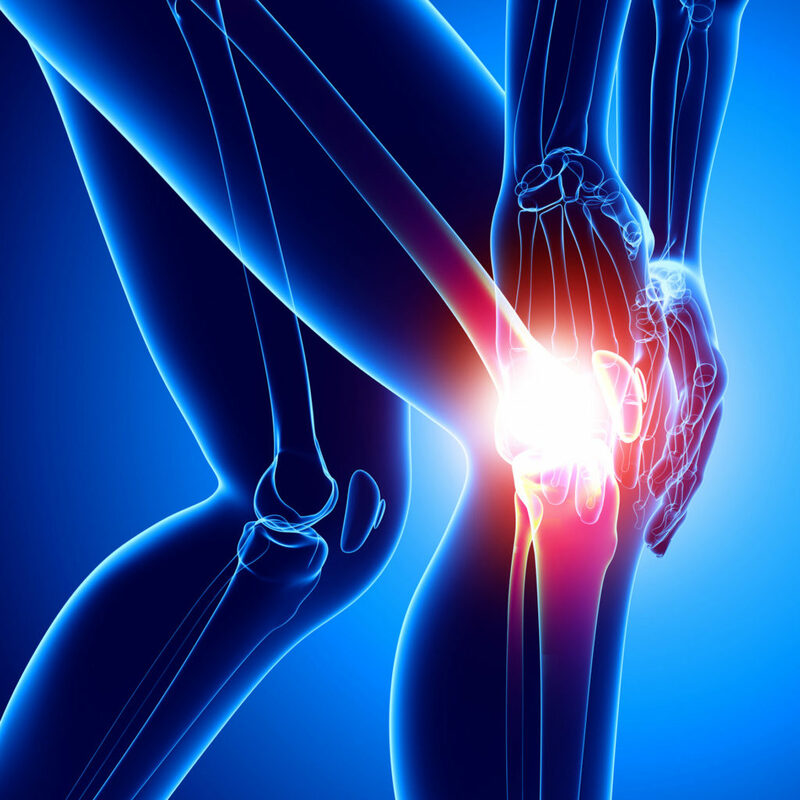 Pain in one or both legs affects countless people on a daily basis. Depending upon the cause and each person’s situation, the symptoms associated with leg pain may present themselves in many different ways. For some people, the pain begins in their lower back and travels down one or both legs. Some people may experience pain down the back of the legs (sciatica), some the front of their thighs, and others may experience pain down the side of the legs. Still others may experience pain only below the knee or even solely in their feet or just their toes. This is serious problem for too many people! The actual location of the pain may vary depending on a person’s anatomical or neurological structures that are involved. Their pain may be described in a variety of ways, including sharp, dull, aching, burning, numbness, and/or tingling. When there is a problem in the ankles, hips, or knees, the body is unable to move properly which can cause the entire biomechanics of the spine to be impacted and altered which may result in increased spinal muscle tension and nerve compression. Subluxations (spinal bone misalignments), disc degeneration, a bulging/protruded disc (disc herniation), or even osteoarthritis can cause pain in the legs by compressing the spinal nerves. These issues often start in the low back and travel down into a person’s legs and/or feet. Spinal stenosis, which involves the narrowing of the spinal cord canal, often compresses the spinal cord and/or spinal nerve roots which may cause leg pain in a different locations of the body, depending on where the nerve is compressed.